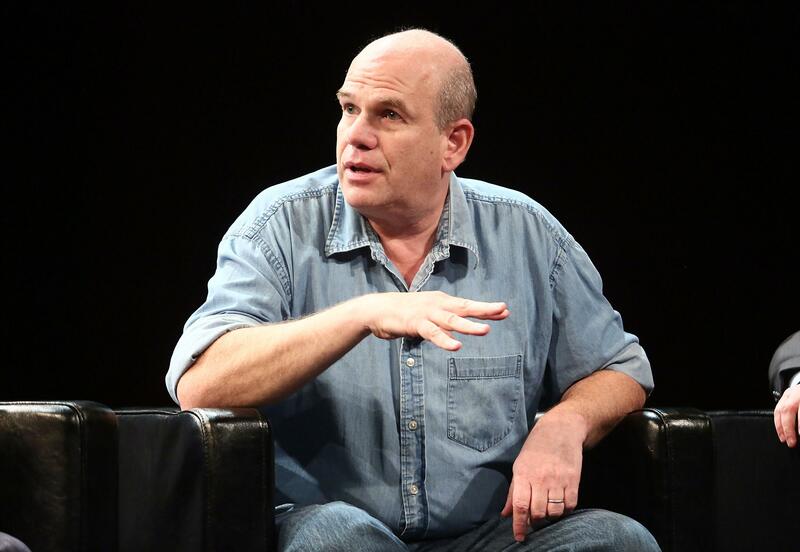 David Simon-Baltimore riots: The Wire creator, former Baltimore Sun journalist weighs in on Freddie Gray riots. But now — in this moment — the anger and the selfishness and the brutality of those claiming the right to violence in Freddie Gray’s name needs to cease. There was real power and potential in the peaceful protests that spoke in Mr. Gray’s name initially, and there was real unity at his homegoing today. You can read Simon’s post in its entirety here, and follow along with our Slatest live-blog as the situation continues to unfold in Baltimore.